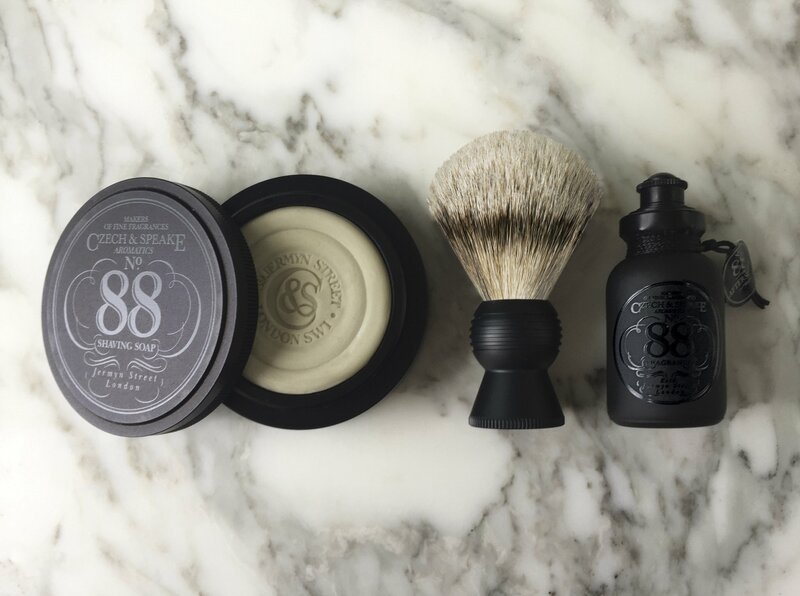 Home / Journal / A Gentleman’s Guide To Shaving: Where Should A Gentleman Shave? A Gentleman’s Guide To Shaving: Where Should A Gentleman Shave? You’d be forgiven for thinking that there are no rules around where gentlemen should shave these days and how frequently. When it comes to body hair, fashion & trends are reasonably lucid these days. Hairy chest, or soft and smooth? What about your stomach? In our guide below, we’ll provide you with the official etiquette on where you should be shaving and where you shouldn’t. Should I be shaving my face? This one is relatively simple, and it all depends on whether you want a beard or not. If you’re going to grow a beard, make sure it’s well trimmed and groomed. If you’re craving that shaven face, make sure you’re shaving properly. You shouldn’t take a razor to your face unless it’s just after a hot shower. 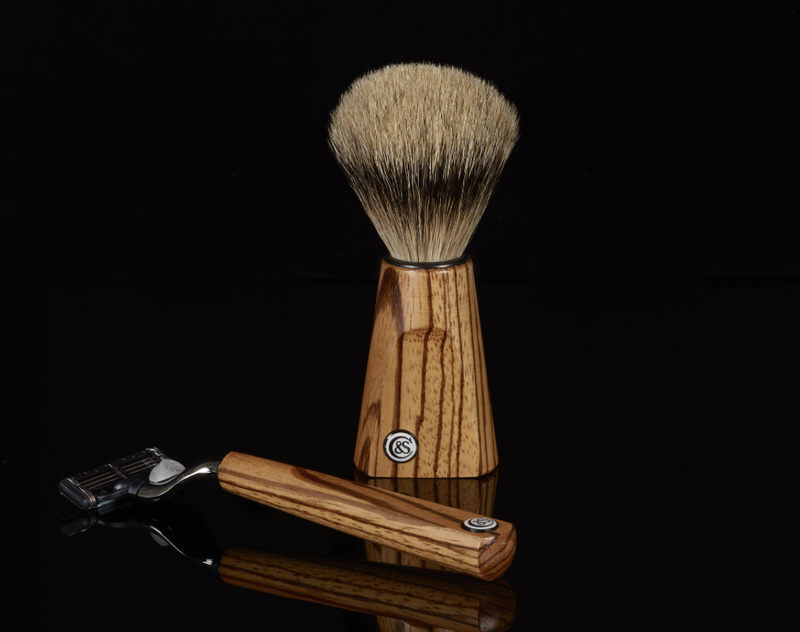 Use quality shaving materials and pre-shave oils to prepare your skin. Whether you shave your face or not should inform your hair across the rest of your body. A beard and having no body hair looks strange, so think about what you’re comfortable with elsewhere before you make the decision on your face! 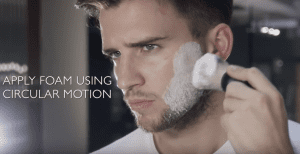 See here for our guide to achieving the perfect shave. Should a gentleman shave his armpits? It’s generally not recommended that men shave their armpit hair completely off, but 68% of men in the UK (men’s health) admit to giving them a little trim, mostly for aesthetic reasons but also for hygiene purposes. If you choose to cut back on the armpit hairs, make sure to use a good pair of scissors to trim unruly hairs back. Do men shave their chests? It’s not fashionable to shave your chest, but that doesn’t mean it’s acceptable to leave your chest hair to its own devices. A trim every now and again is advised, but make sure your torso hair and chest hair are uniform, otherwise, everything will look odd. Should I shave my back? This is a difficult one, but it’s non-negotiable. You must shave your back. There’s really no way of “taking care” of your back hair, because, it’s behind you. Your options are limited – however, you can ask your friend or significant other to shave your back for you, or we recommend booking an appointment for a wax. Make sure to take it all off. Across your back, and all across your shoulders. Should a gentleman be shaving his legs? Shaven legs on men are viewed as a little abnormal, but there’s no reason why you can’t shorten your leg hair if you feel it will suit your aesthetic better. Use a clipper with a longer attachment, and be careful. You can always go shorter, so start longer and work your way down if you need to. Should I shave my arms? Leave your forearms well alone, but if you have hairy biceps, it’s fine to shave them completely. It’s important that you blend, so take everything off on the shoulder and bicep, then let it get longer as you make your way down towards your forearms, where hair no doubt grows with more purpose. Should I shave my stomach? This really depends on what you have going on elsewhere. Don’t shave everything on your stomach if you can’t do it in a way that blends in with the rest of your torso. If you want rid of it, it might be a good idea to consult a professional on this one. 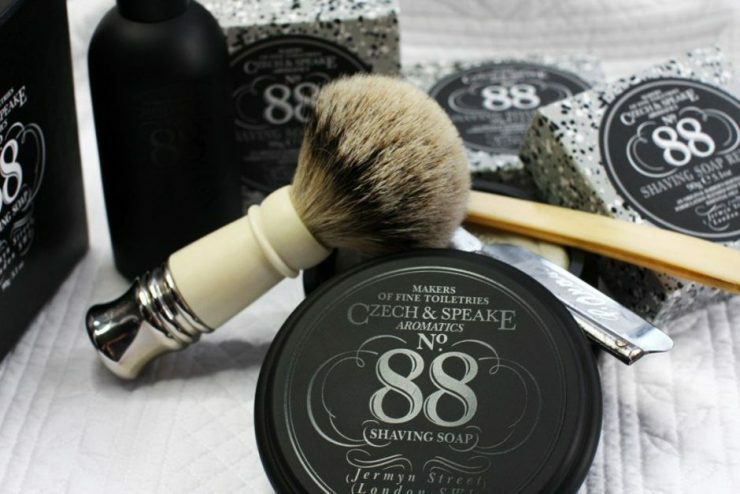 To purchase top-of-the-range lavish shaving items, head over to our grooming pages, where you’ll find the latest aftershaves by Czech and Speake, grooming sets, shaving equipment and more to maintain your hairy aesthetic. 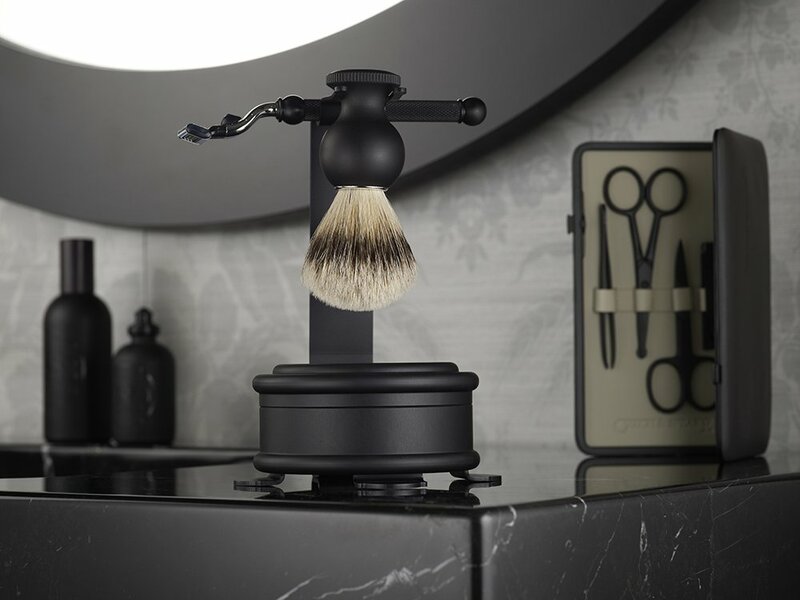 To read more about shaving, view our guide on how to achieve the perfect shave at home.